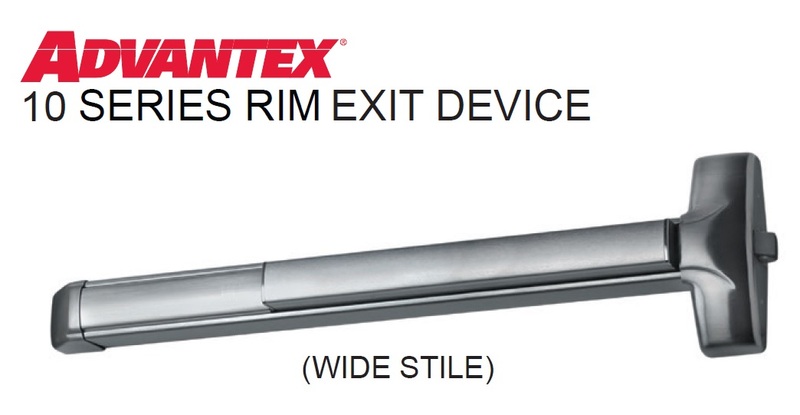 Lever Trim (1008D) - Entrance using Lever. Key locks or unlocks the lever. 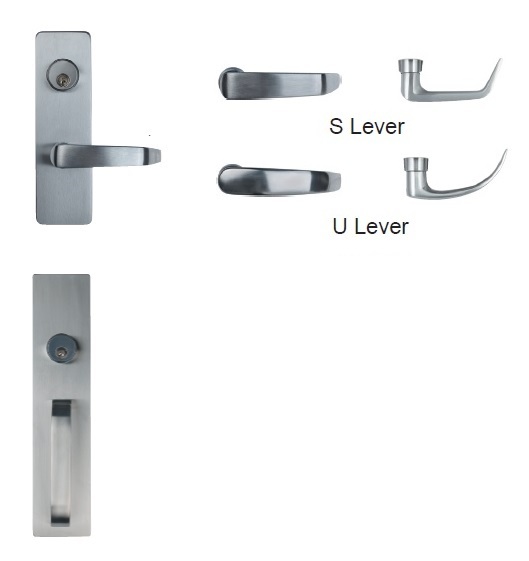 Lever Trim (1009D) - Entrance using Lever only when released by key. Key removable only when locked.